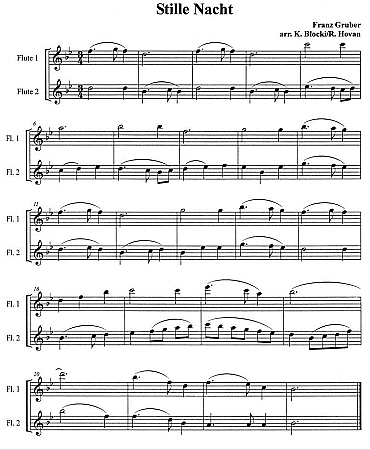 Emphasizes flexibility between octaves and beautiful tone. 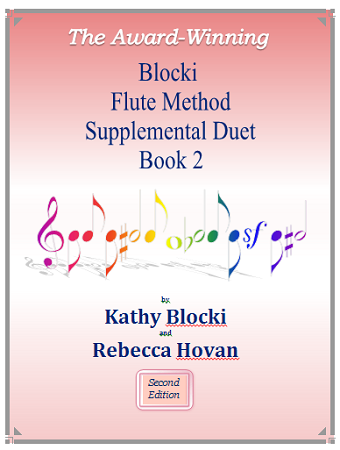 This new book includes fifty duets, using the melodies found in the award-winning Blocki Flute Method Book II as the first flute part. 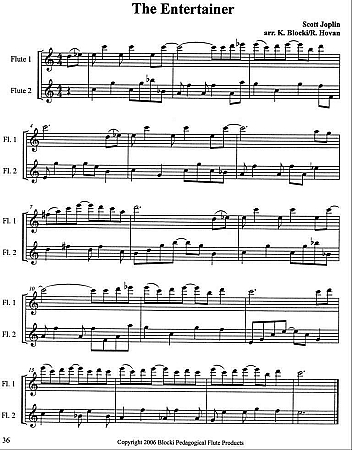 All duets are presented in progressive order with ranges, rhythms, keys and technique gradually increasing in difficulty. This is not only great fun, but an excellent way to promote super intonation and develop ensemble skills. 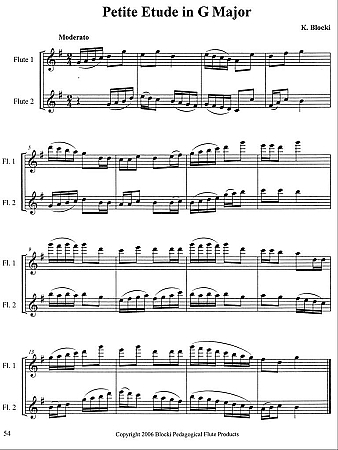 I started my son on the beginning book in 2012 with the first duet book and plastic flute. He has advanced to a metal flute now, and loves this book series, as do I. Highly recommended.